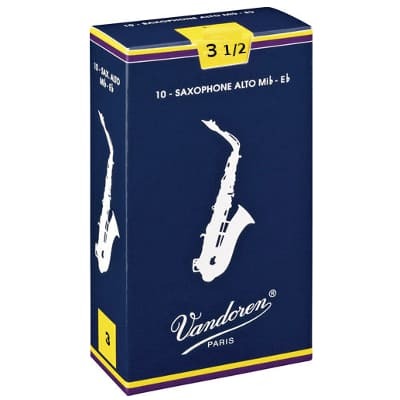 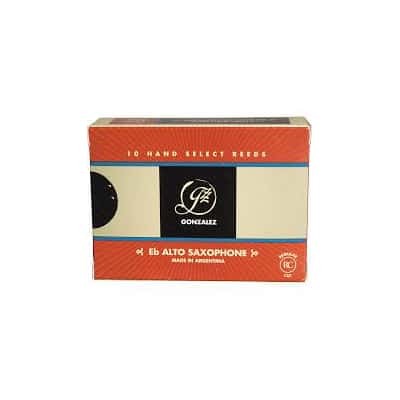 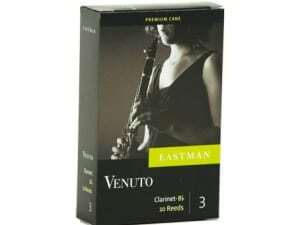 Vandoren is the dominant brand and provides high quality reeds from the VAR region of France and years of product development. 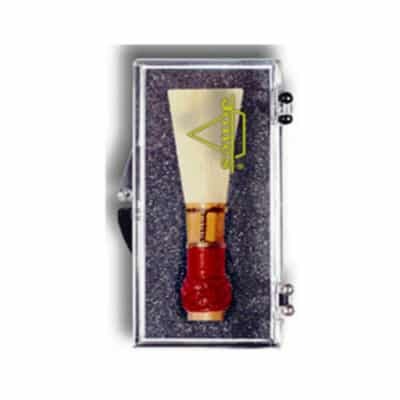 Reeds create the sound as a result of a very thin reed tip balanced by a solid vertical column. 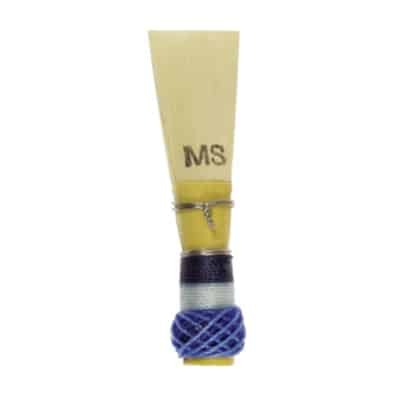 The thickness and shape of the reed affect the sound quality.